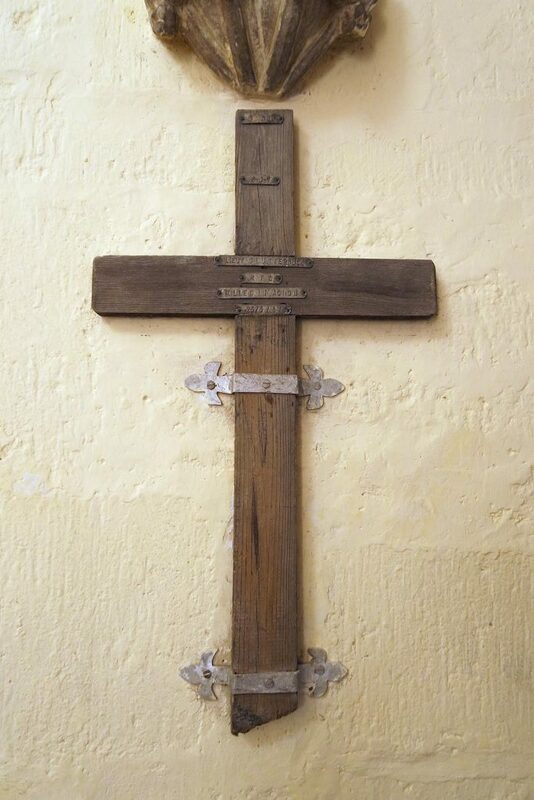 His grave in Wancourt is marked ‘NON CRUX SED LUX’ which translates as “Not the cross, but its light” It is the Black family Motto. Regiment/Service: Somerset Light Infantry 6th Bn. 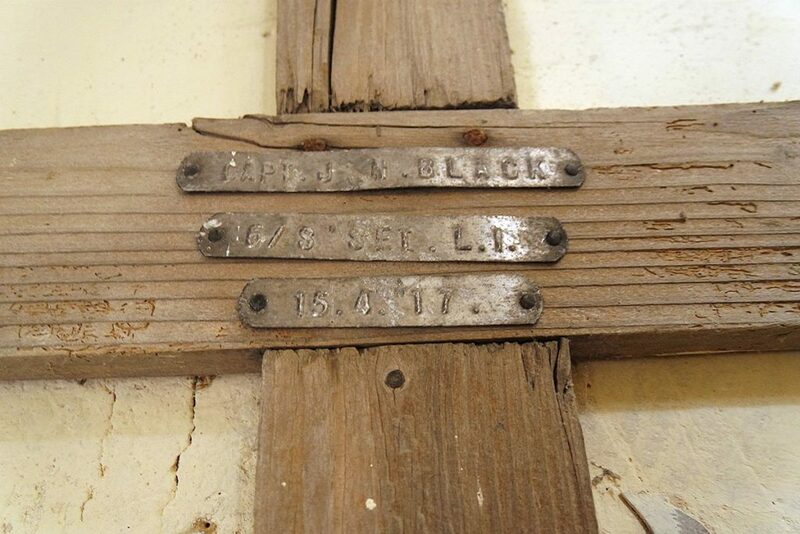 Additional Information:Son of William Neill Black and May Gordon Black, of Olleworth Park, Wotton-under-Edge, Glos. John Neil Black was born in India, he is also remembered on the memorial at Kochi in Kerala, India. 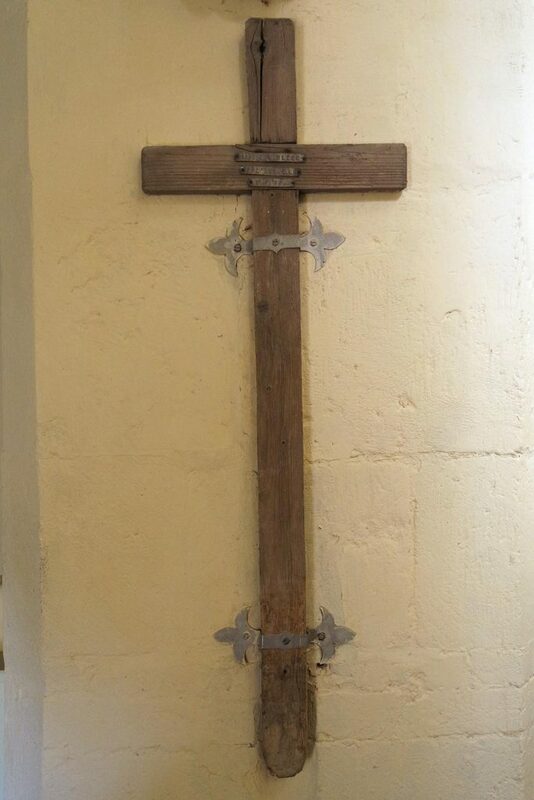 At the old Anglican church (now Church of South India) and on the War Memorial at Otterford, Taunton, Somerset. James was subject to a concentration burial. the burial return notes there was a cross on his original grave at SH 28.V.19.b.5.7. near Warneton See link here the location is just off the D945 He was reburied at Strand Ploegsteert (Extension) in 1920, the only RFC man in a group of Canadian war dead. On 25th June, 1917 he took off on his final flight as the observer to Lieutenant Leslie Spencer Bowman, flying a RE8 biplane above the Ypres Salient. They were to be shot down by the infamous Red Baron, Manfred von Richtofen at approximately 18:40, the 56th of his 80 victories. 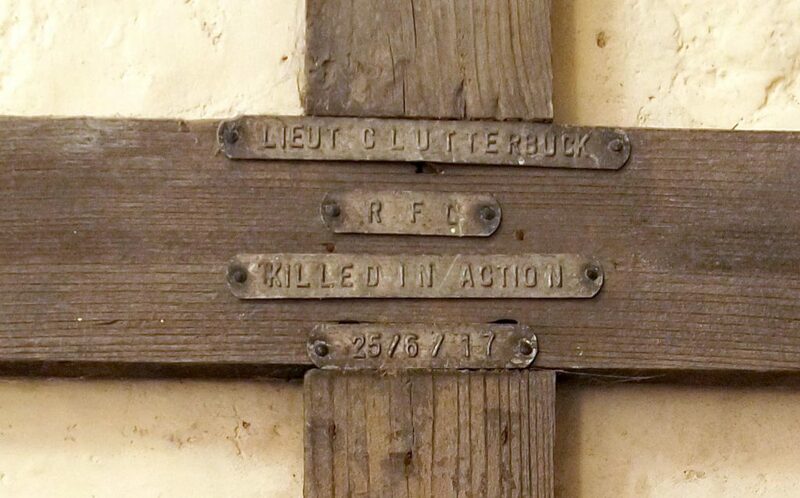 Clutterbuck’s body was found and buried at Strand Military Cemetery, near Ploegsteert. However, Bowman’s was not and he is remembered on the Arras Flying Services Memorial. Grave Reference: IX. I. 7. Additional Information: Son of the late Surgeon-Major E. R. Power, A.M.S., and of Mrs. C. A. 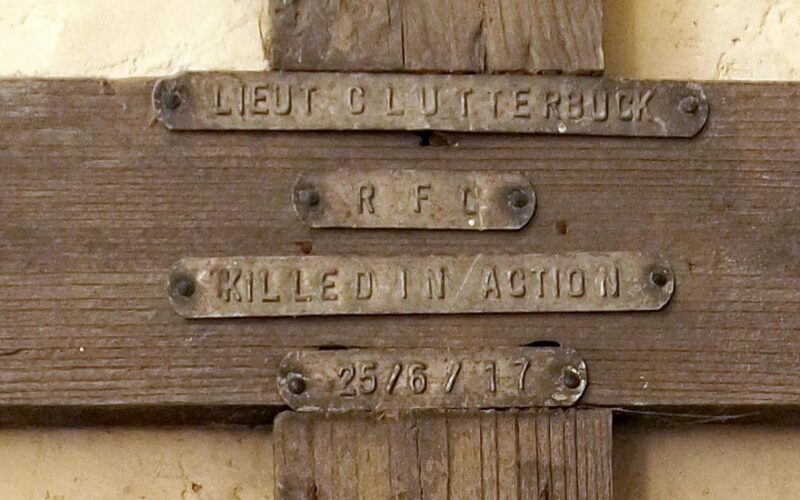 Power Clutterbuck, of Rockstowes, Dursley, Glos.